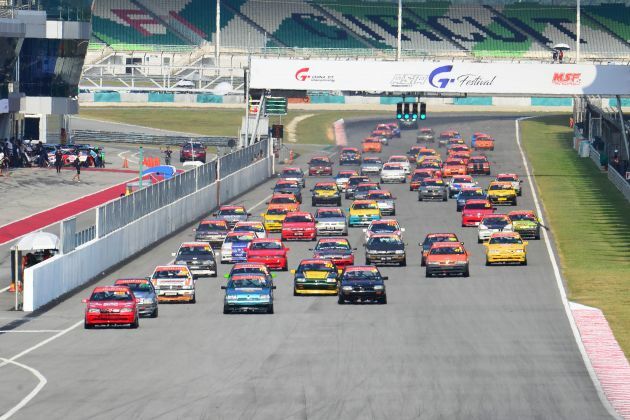 Round 2 of the 2019 MSF season is set to take place during the April 14 weekend, which will also include the MSF Superbikes race. LOL they all extremely old car. The European all using mercedes, bmw, audi, porsche or even ferrari. Obviously you are not a racing fan. In Europe there are also Club races targeted for entry level and low budget cars. 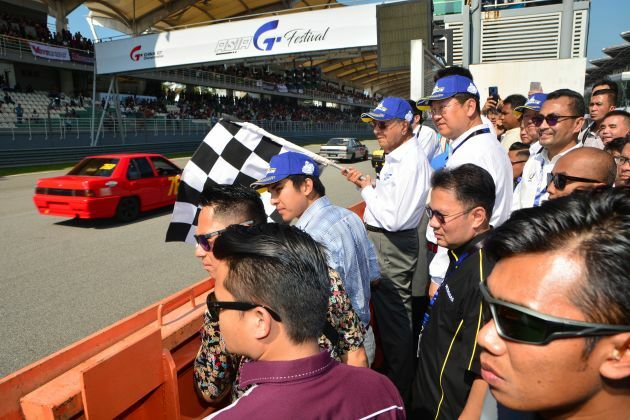 The objective is to encourage and expose grass root drivers and racers to enjoy the sports. The more outstanding ones will catch the eyes of sponsors and they will upgrade into better cars and higher category. That’s how car and driver of the winning car #29 got started. I bet you didn’t know he started racing with Saga cars 15 years ago. I think ‘expert’ was a bit too good for him. More like armchair rookie. there are different categories of racing which cater to different people, audiences and budgets. better you do some research and learn something rather than go around making silly comments. More interesting than watching the bore called Vios One Make Race. If you can the Vios Challenge a race at all. The participants are mostly celebrities PAID by UMW to drive in those events. Surprise to see so many saga still around.. and still can use to race.. So exciting to see all these cars racing!